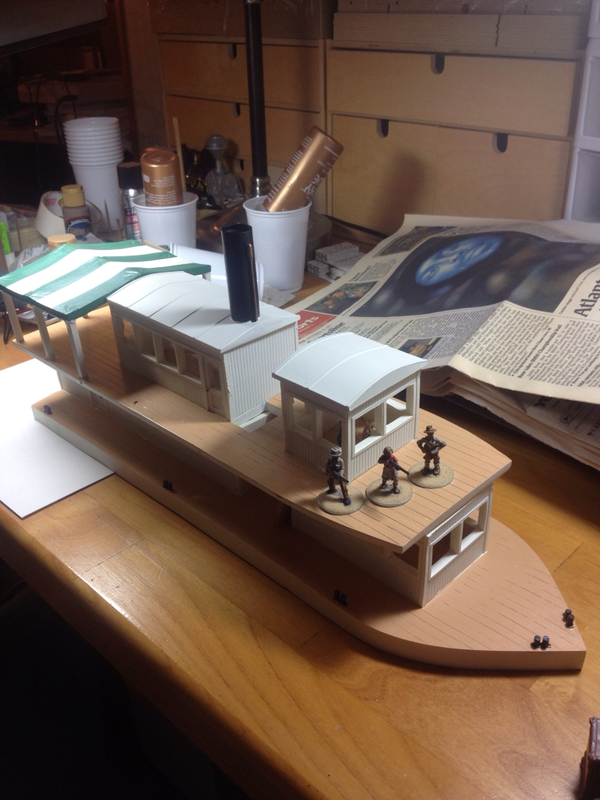 I was looking to get a river boat of some sort and decided to go with the Miniature Building Authority's version. I think it needs a few additions, but I got a great deal on it. 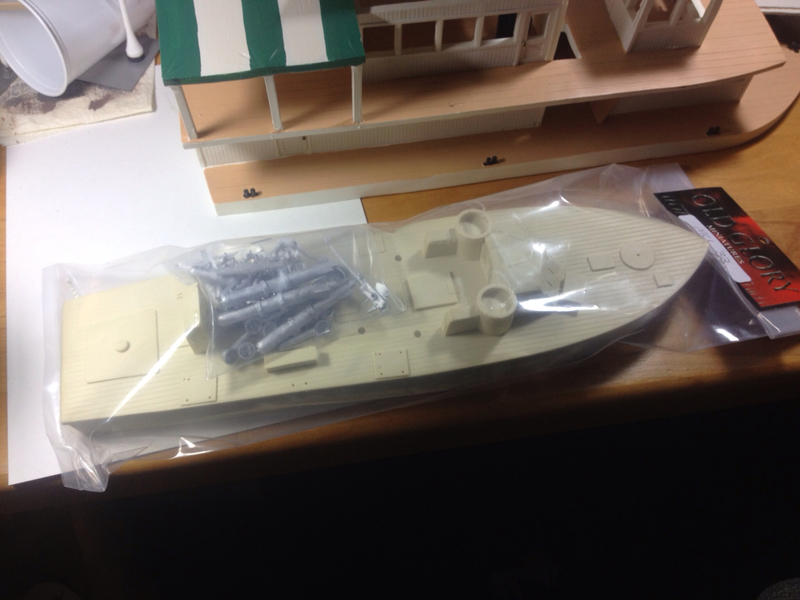 I also purchased an Old Glory torpedo boat. It seems like it has plenty of pulp potential. I also picked up a copy of Conflict of Heroes: Awakening the Bear. 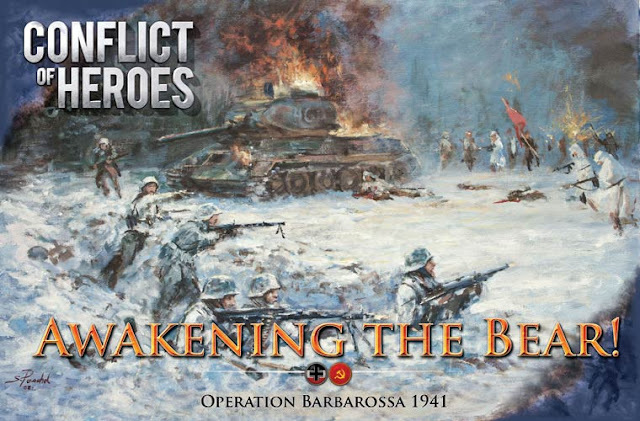 The big draw on this particular game was hearing of a solo expansion to be released in the near future.